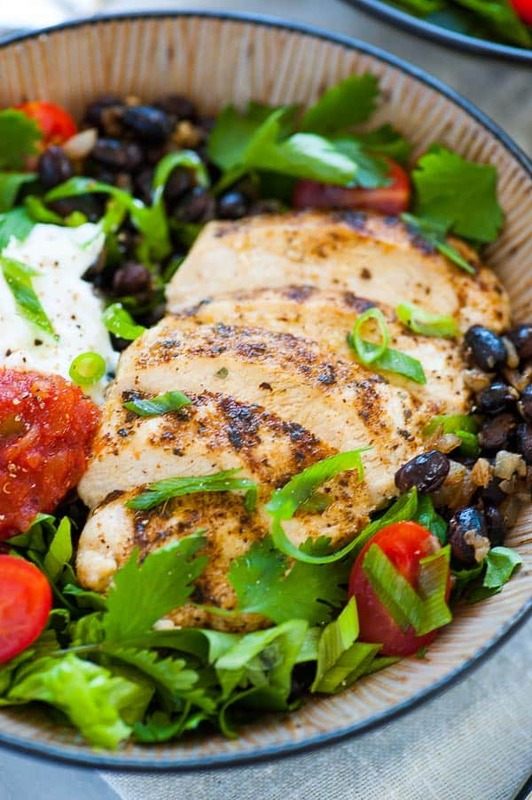 Here’s a way to get the flavor of a Chipotle burrito bowl, but with a lot less calories. Using simple ingredients and adding a hint of spice to make it flavorful, you might not know the difference. The calories in a Chipotle burrito bowl really add up fast when you put in rice, black beans, sour cream, cheese and guacamole. They taste great but you’re looking at about a thousand calories. Just take a look at the Chipotle Nutrition Calculator! The burrito bowl that I came up with substitutes Greek yogurt for the sour cream and keeps the ingredient list to a minimum. And, the amount of protein in this burrito bowl is 38 grams with the whole milk Greek yogurt, beans and chicken. That’s amazing for a 350 calorie meal. I caramelized one half of an onion that was finely chopped. Then drained and rinsed one can of Goya black beans. Once the onions were done, I put the beans into the skillet and added a tablespoon of Penzey’s salsa and pico seasoning and an eighth of a teaspoon of cayenne pepper. This made enough for three burrito bowls, (or some for tasty leftovers). I used boneless, skinless chicken breasts which I seasoned with more chipotle type spices and pan grilled them in my Lodge cast iron grill pan. First spray the grill pan with some cooking oil then get up to about 400°. Add the chicken breast and sear the smooth side for a couple minutes until you get a good browning. Turn the breast over, lower the heat and cover the pan for another six to eight minutes. Check with an instant read thermometer that the internal temperature is over 140°. Remove the breast and let it rest covered for 5 to 10 minutes before slicing. 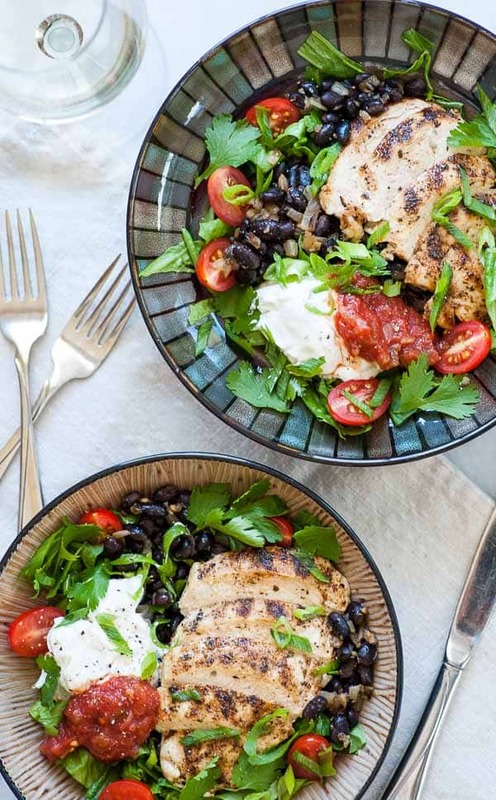 The ingredient list and the nutrition label are for one burrito bowl so adjust your quantities according to the amount of servings you are making. This tasted fantastic even without all the high calorie additions. The Fage brand Greek yogurt was really good with the thick Pace salsa. 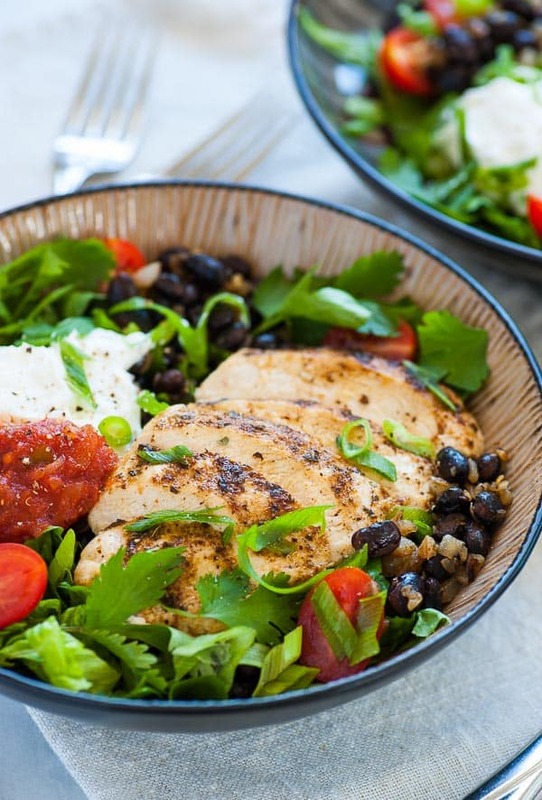 Mix it all together for a lo-cal Chipotle style burrito bowl. 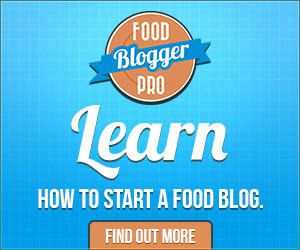 This recipe post contains affiliate links, which means that if you purchase something through these links, Joe’s Healthy Meals will earn a small commission at no extra cost to you. Drain and rinse 1 can of black beans, then add to the onions along with 1 tbsp. Penzey's salsa and pico seasoning, or similar, 1/8 tsp. cayenne, and a pinch of salt, keep warm. Grill chicken breast in a heavy skillet or cast iron grill pan on high heat, smooth side down for 2 minutes. Turn the chicken over, lower the heat to low, cover the skillet for 6 to 8 minutes until the internal temperature is at least 140°, remove to a plate then rest the chicken 5 minutes covered before slicing. Assemble the ingredients in a bowl first putting the romaine on the bottom, mixing in some chopped cilantro. 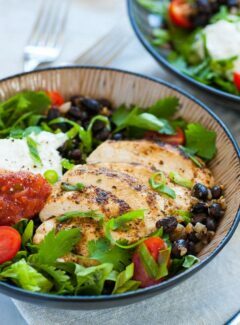 Put the beans on top of the lettuce, then add the sliced grilled chicken breast, the yogurt and salsa, then garnish with chopped green onion, more cilantro, and a few halved grape tomatoes. Delicious meal in a bowl! The Fage whole milk yogurt tastes just like sour cream, but with way fewer calories and a lot of high-quality protein.